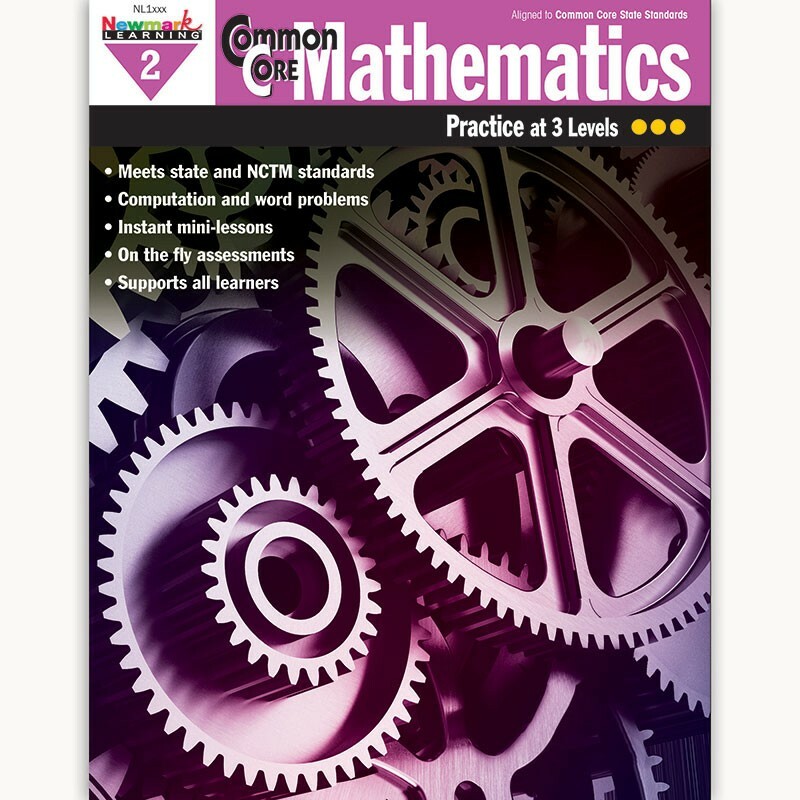 Directly support Common Core and NCTM standards. Includes problems for every grade level standard! Students are scaffolded up from elaborate support, to minimal support, to on-grade level practice in math. Struggling students do not get easier math problems; they get more support! Instant mini-lessons help you model the skill and offer on-the-fly assessment questions. Perfect for ALL readers: on-grade, struggling, EL, intervention, and special needs. Reproducible.